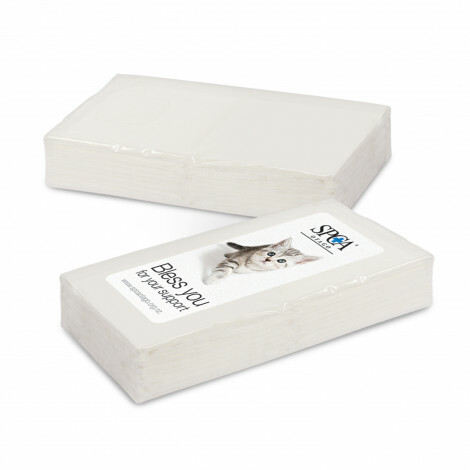 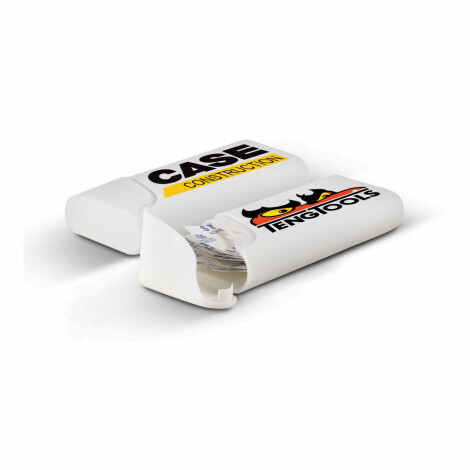 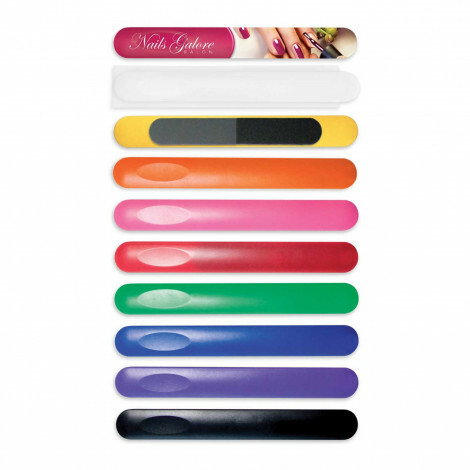 GREAT RANGE OF PROMOTIONAL NAIL FILES, HAND SANITISERS, COMPACT MIRRORS, BAND AIDS, LIP BALMS AND MUCH MORE! 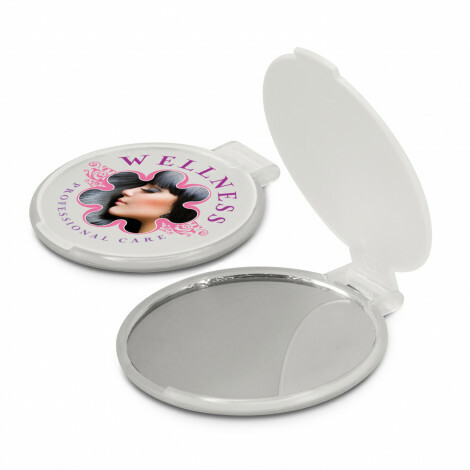 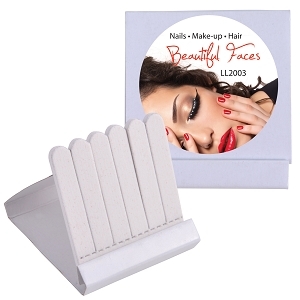 For a great low cost promotional item that can be a gift or bag filler try one of our personal care items which range from promotional nail files, compact mirrors, lip balm, hand sanitisers, band aids, show polish, nail clippers, massagers, pill boxes to personal safety lights. 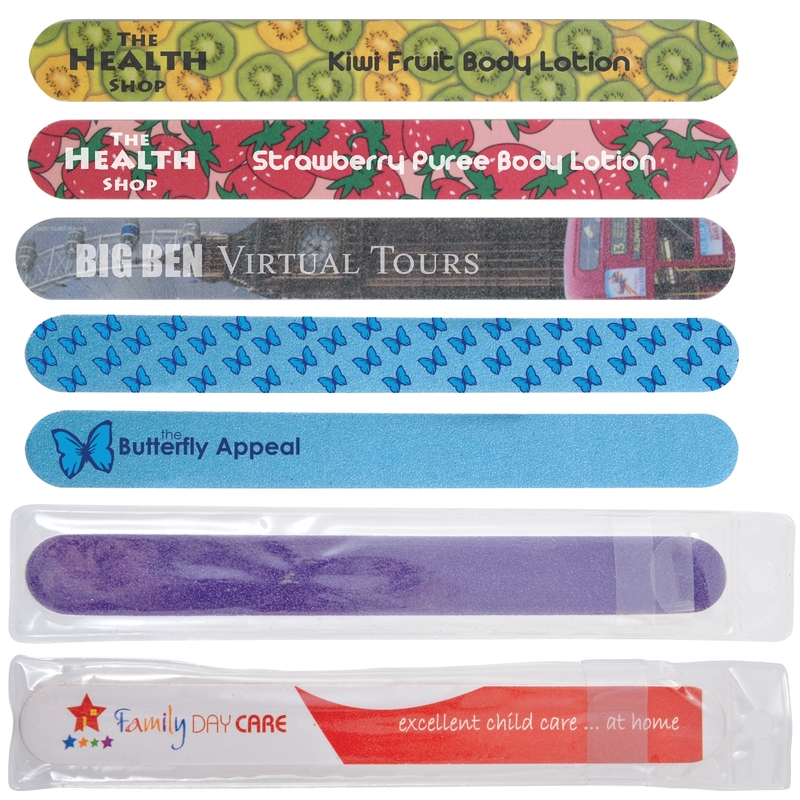 All of these branded with your logo in either 1 or full colour showing that your brand cares for the customers personal safety and well being. 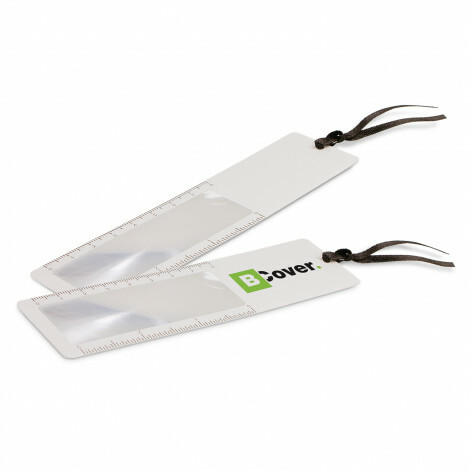 We have a large range of each product and even include custom printed promotional combs, back scratchers & show horns. 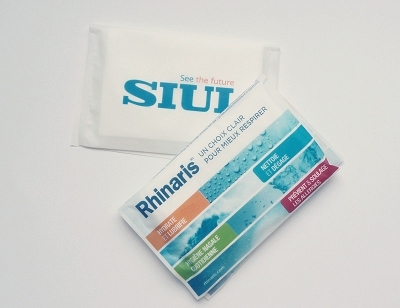 We have the cheapest personal care products for all budgets and a great for conferences, events and just as a company promotion. 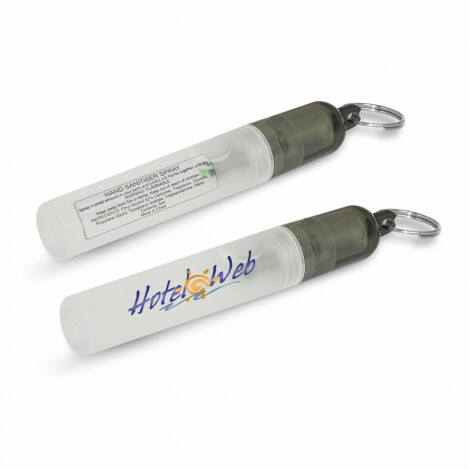 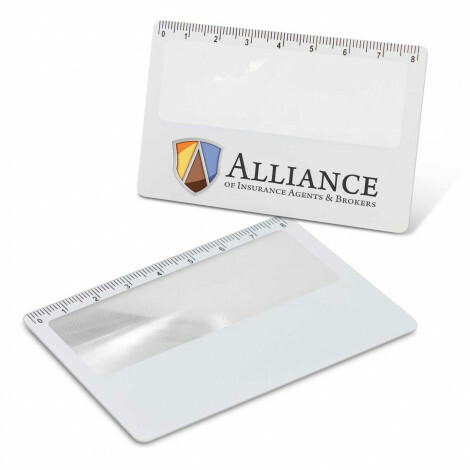 Let us help you with your next personal promotional item where we will provider free artwork layout and find the perfect custom printed product for your campaign.